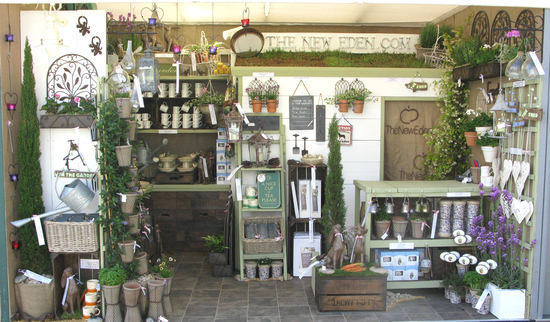 The New Eden Ltd is a small family-run business, celebrating ten years of trading this year. We are thrilled to offer our hand-picked range of garden and home accessories and gifts - bird feeders, planters, ornaments, lanterns, tools, signs, mugs - many of which are exclusive to us. Our aim is to source stylish yet affordable products that don't compromise on quality. In addition, we endeavour to provide decorative practical items; products that are not only useful but look good too. Our products make great gifts for green-fingered folk, anytime of the year. We are delighted to showcase our range here on notonthehighstreet.com and hope you enjoy browsing through our shop, which will be updated regularly as we discover new gems. Please feel free to let us know your thoughts and feedback.